Periklis Ilias was born on June 26, 1986 in Athens, belongs to the Cycling Club Kronos of Nikea, while he has been running for the same time for the Italian professional team Team Protek Hellas since 2013. 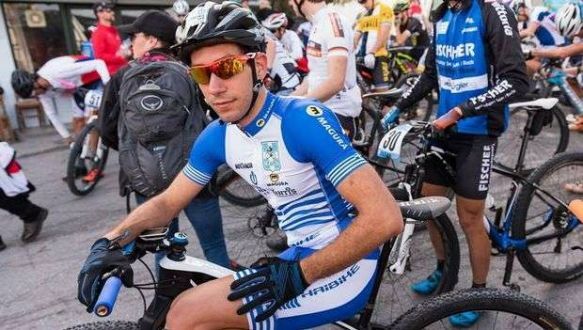 The Greek athlete counts a great number of participations, first places and other achievements in international mountain biking races in his resume. A great example of it is the winning of the 5th place in Cape Epic of 2016. However, the one achievement that stands above the rest is the winning of the first place in the Mountain Cycling Marathon in 2012, where he became the world champion. In the same year, he represented Greece at the 2012 Olympics, winning 33rd place. 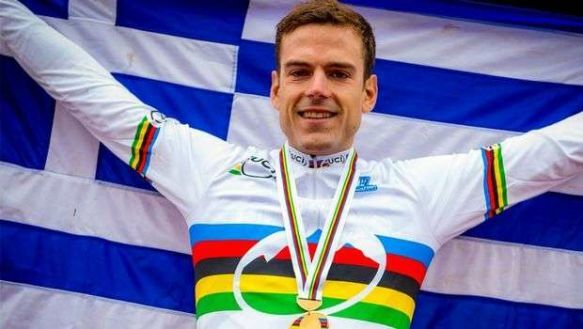 As a five times Champion of Greece, one-time World Champion and countless times winner in international competitions, Periklis Ilias is the best that Greece has to offer in mountain biking. Dimitris Antoniadis was born on July 29 1992, is currently a member of the Scott Goldstar Sports Racing Team and is an athlete that belongs to the elite of Greek cycling. At the age of 26, he has a great deal of participations and achievements in international mountain biking races in his resume, with the greatest of these being the conquest of the Greek championship in the last four years and the four-time conquest of the Balkan Championship in 2012, 2013, 2014 and 2016. However, that which may be his greatest accomplishment is his participation in the Olympic Games of 2016, in which he ranked 31st. At the age of 26 while having an already rich and successful resume, Dimitris Antoniadis is part of the best of the Greek cycling community.